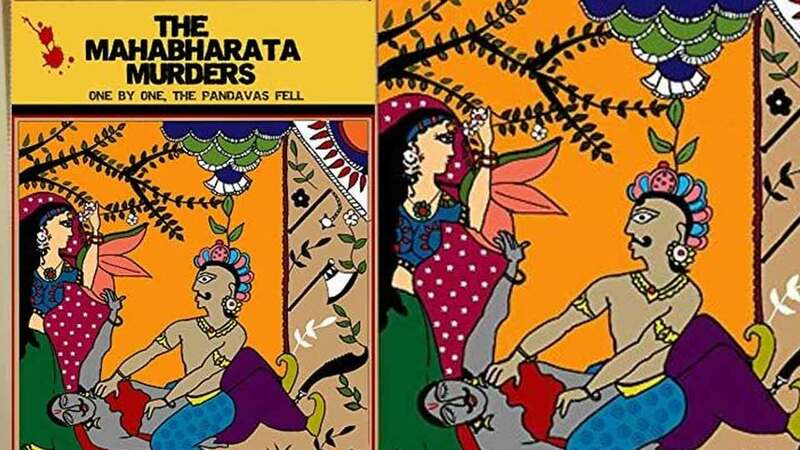 Junglee Pictures enters digital space with an adaptation of Arnab Ray’s novel, The Mahabharata Murders, to be directed by Srijit Mukherji. After producing the 2017 sleeper hit Bareilly Ki Barfi based on the French novel Ingredients of Love and Meghna Gulzar’s upcoming Raazi which is an adaptation of Harinder Sikka’s Calling Sehmat, while simultaneously working on Vishal Bharadwaj’s film version of Adrian Levy and Cathy Scott-Clark’s The Exile: The Stunning Inside Story of Osama bin Laden and Al Qaeda, Junglee Pictures is now gearing up to mark its digital debut in a new way. Their first web series is an adaptation of Arnab Ray’s pulp-noir thriller The Mahabharata Murders. Director Srijit Mukherji shared, “Arnab and I used to communicate over social media. He was a popular blogger and I followed his posts. Some time ago, he gave me a manuscript asking if I’d like to adapt it as a film. After reading it, I told him that I was looking for something edgier and a lot more violent. So, when he wrote The Mahabharata Murders, he sent it to me before it was published. I loved the book and was excited to adapt it for the screen”. director Srijit Mukherji shared, pointing out that his 2011 psychological-thriller, Baishe Srabon which followed a serial killer creating havoc in Kolkata had been one of the inspirations behind The Mahabharata Murders. The series will follow a female detective and her colleague on the hunt for a serial killer who believes that he is a reincarnation of Duryodhana and wants to avenge the Kauravas by killing the modern-day Pandavas. The series will go by the second half of the year and mostly shoot in and around Kolkata, with one flashback sequence in Mumbai. Srijit, who debuted in Bollywood with Begum Jaan, the Hindi remake of his Bengali partition drama, Rajkahini, is looking forward to adapting the murder sequences. “The way each of the victims is murdered is incredibly exciting. I am looking at each case with a multimedia approach and adding animation. A torn page from an Amar Chitra Katha comic is found lying at each murder site as a clue. It will be fantastic to explore the relationship between the milieus”. Previous articleAkarsh Khurana Shot High Jack In Just 30 Days!